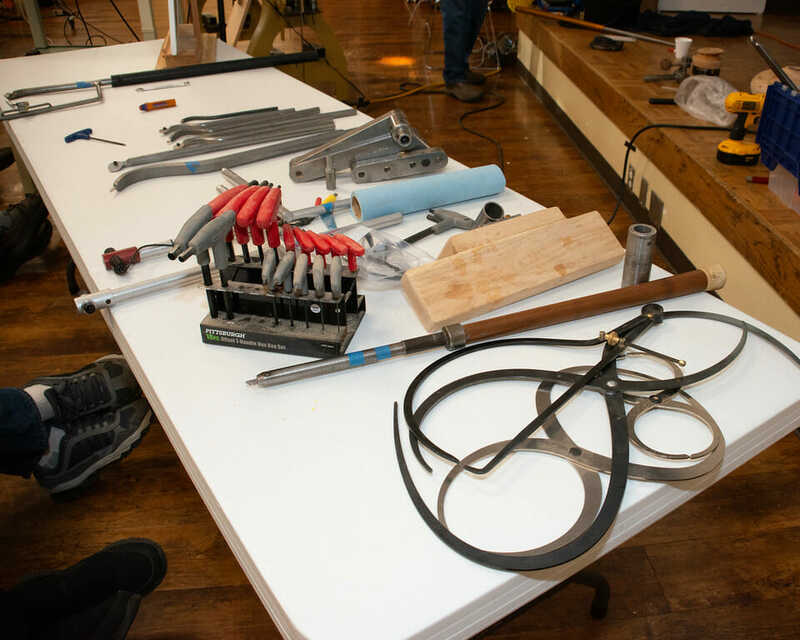 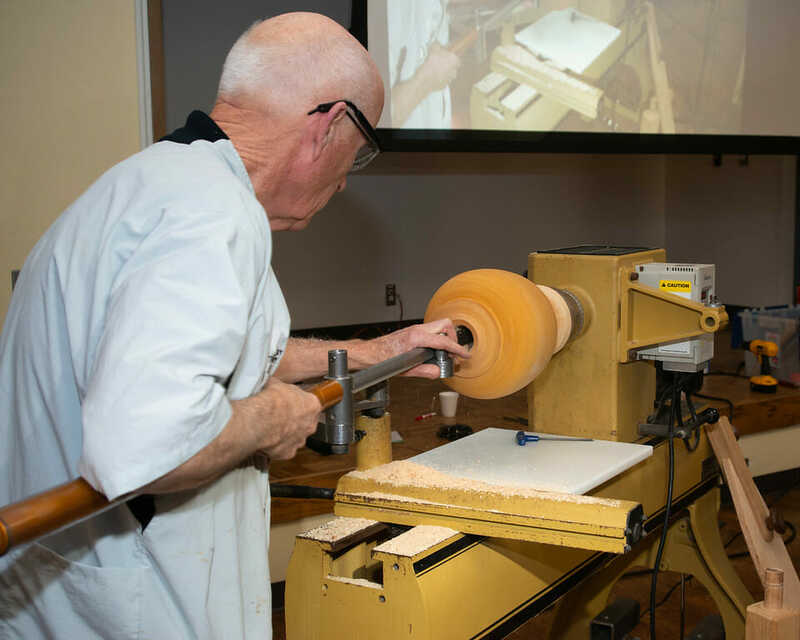 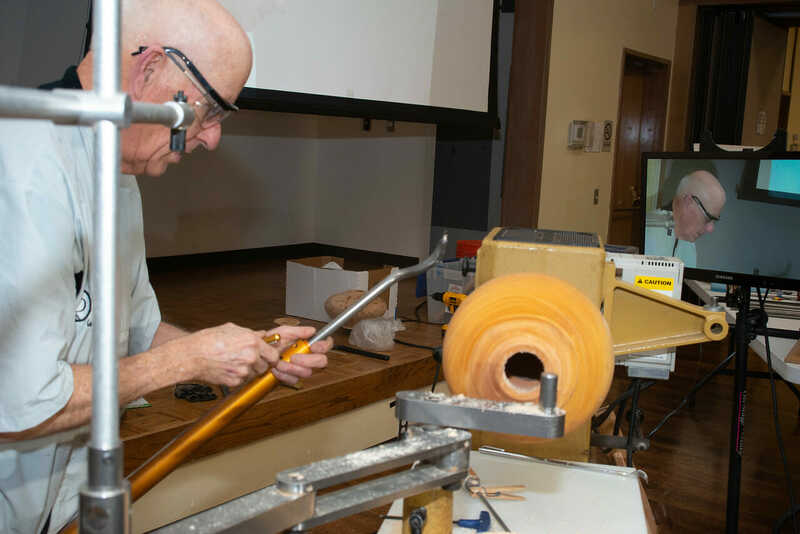 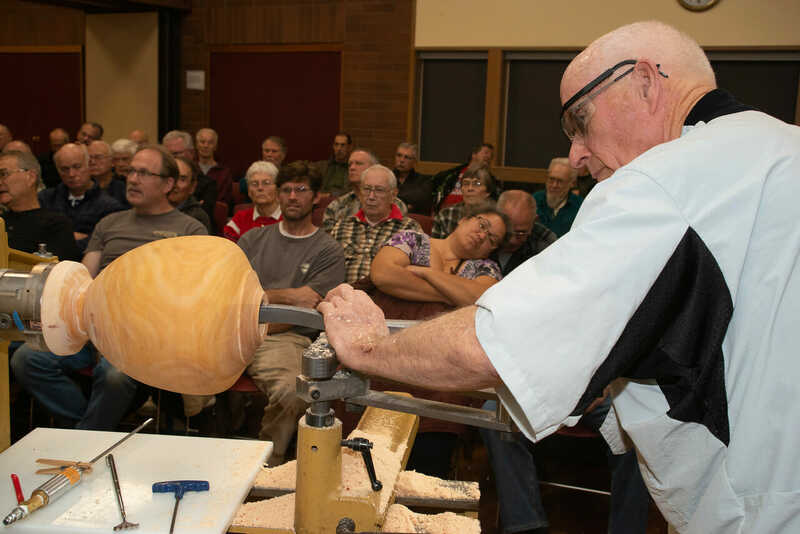 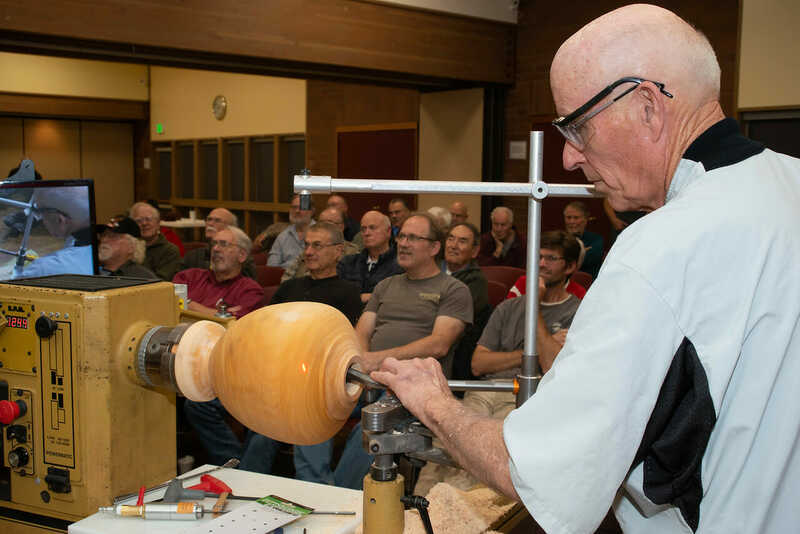 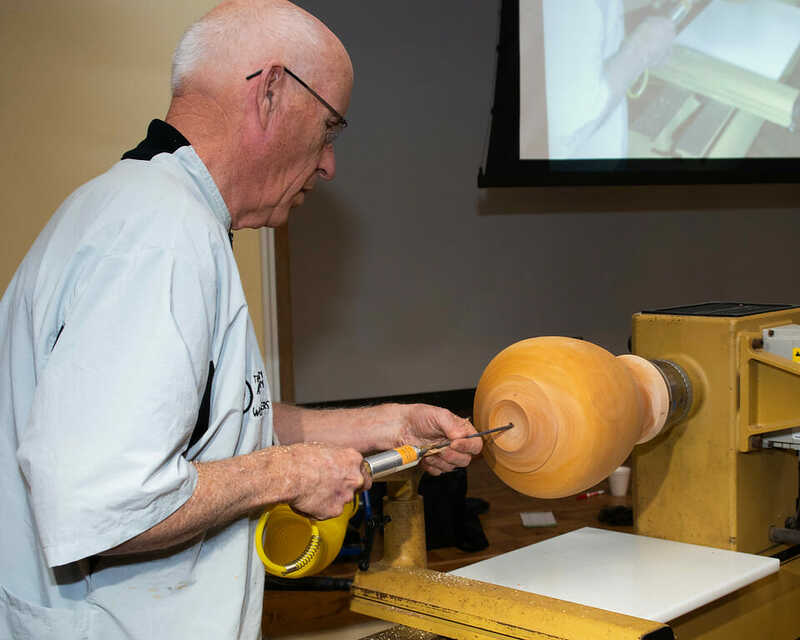 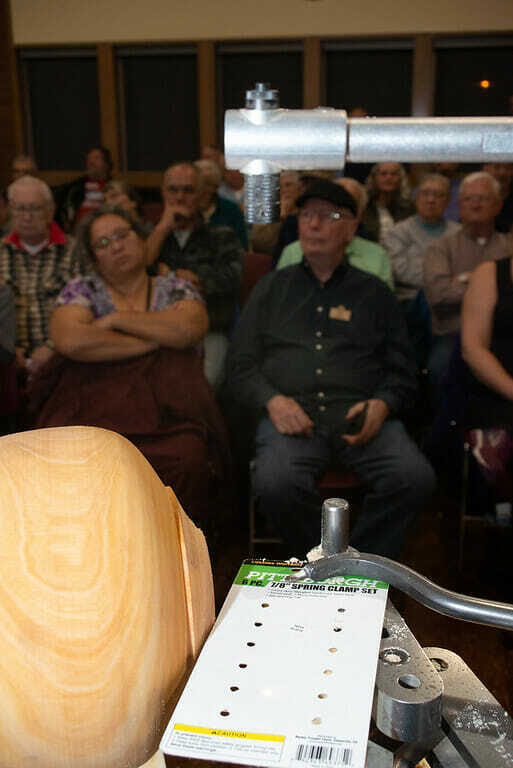 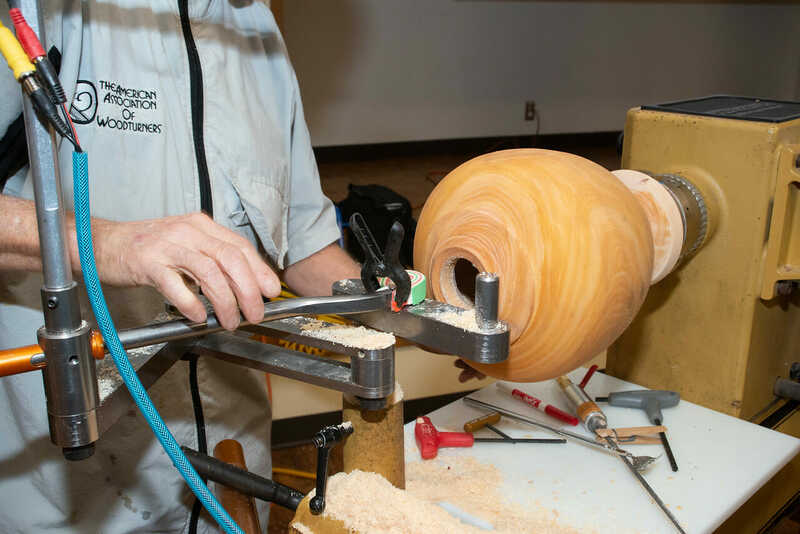 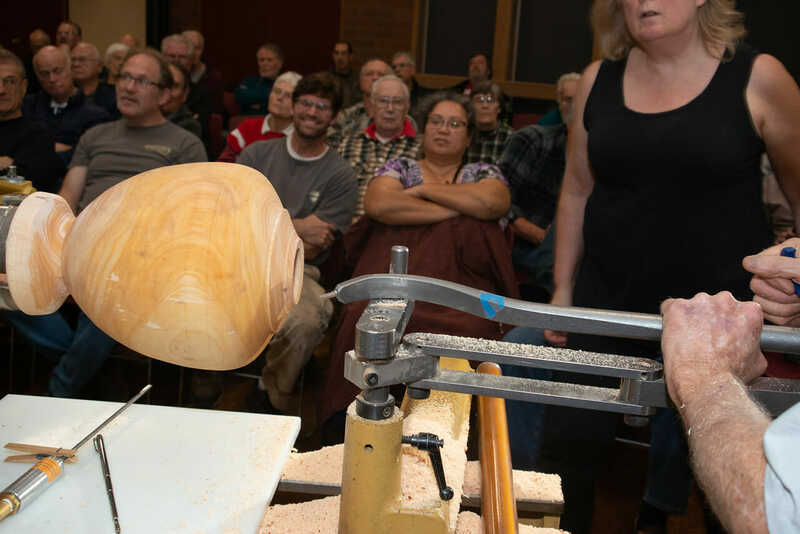 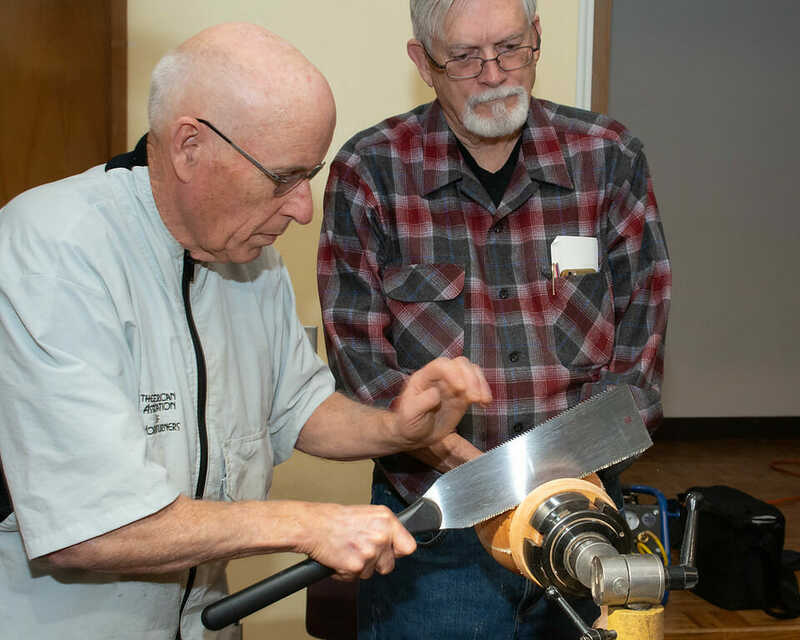 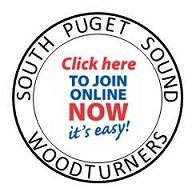 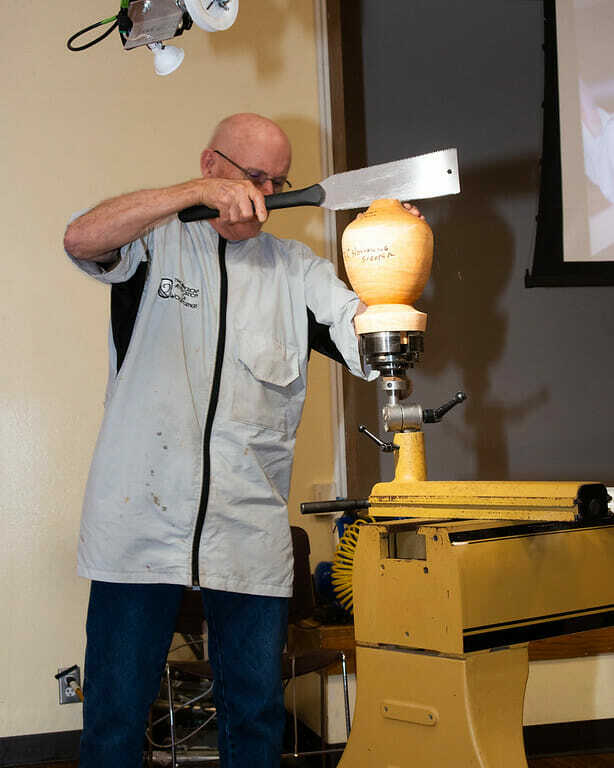 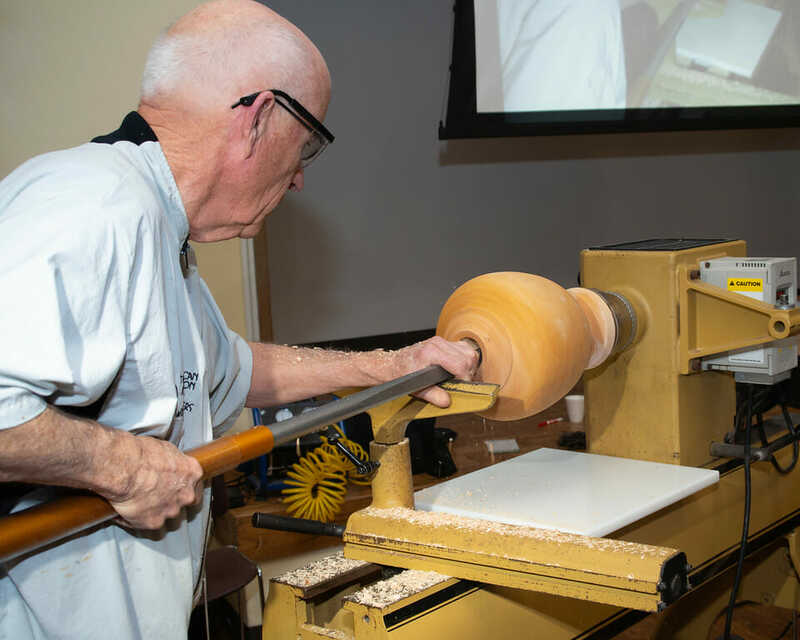 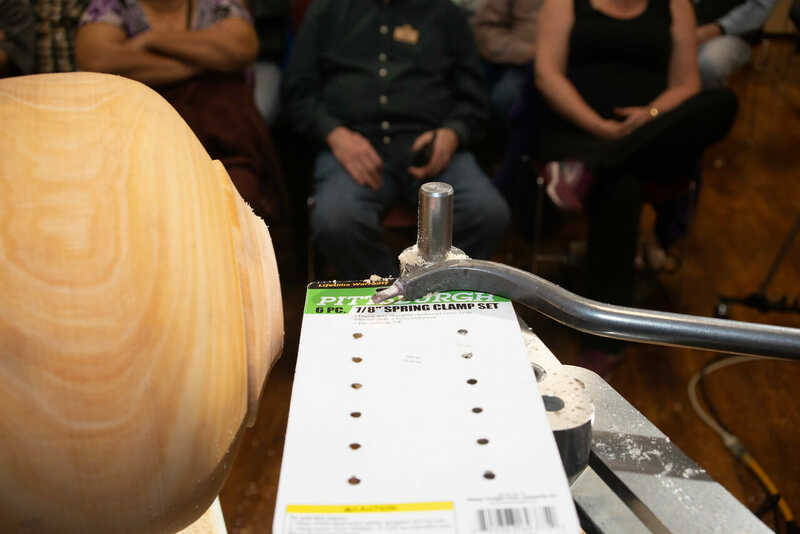 Michael will be demonstrating how to combine a bit of segmented turning with turning a coffee mug from rings instead of the tradition staves as shown in the cup instructions. 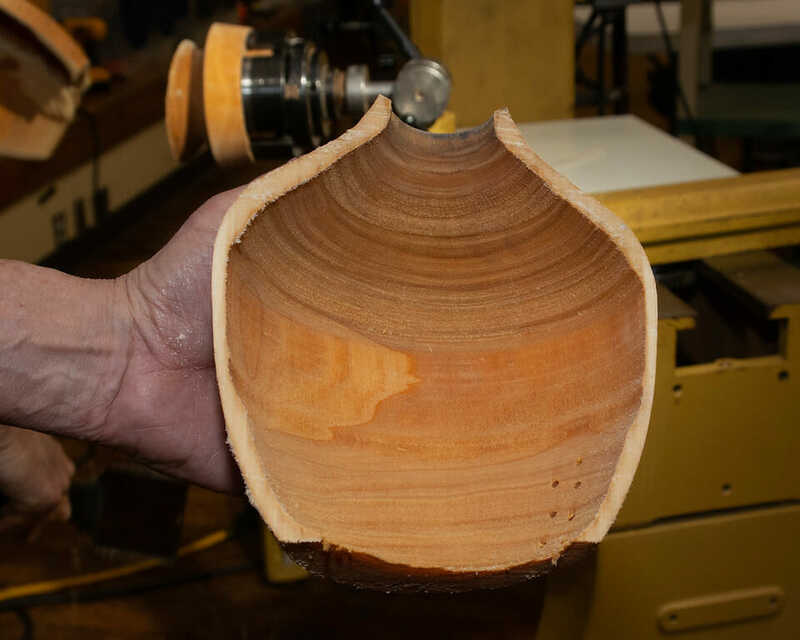 It will be a start to almost finished cup with the use of swap outs as the project progresses to minimize actual turning time or having to wait for glue to dry. 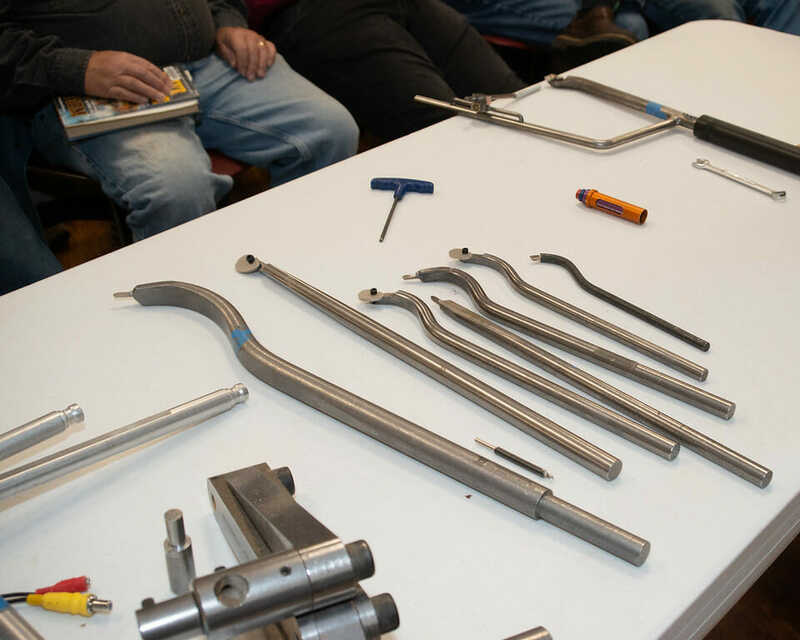 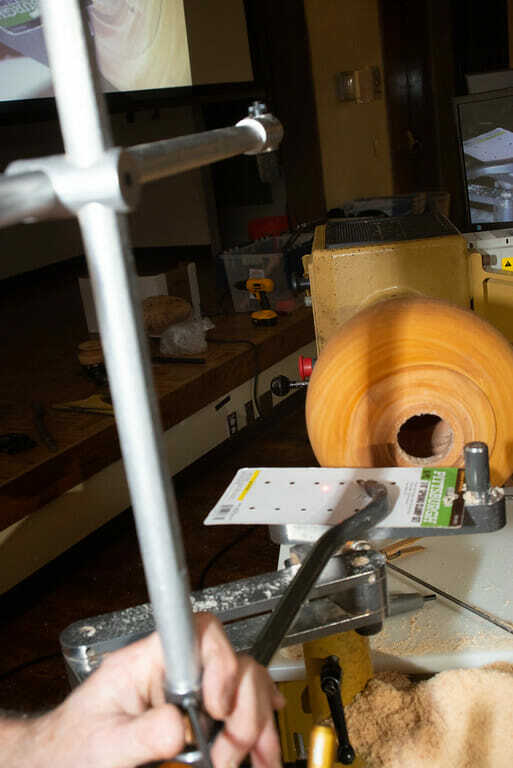 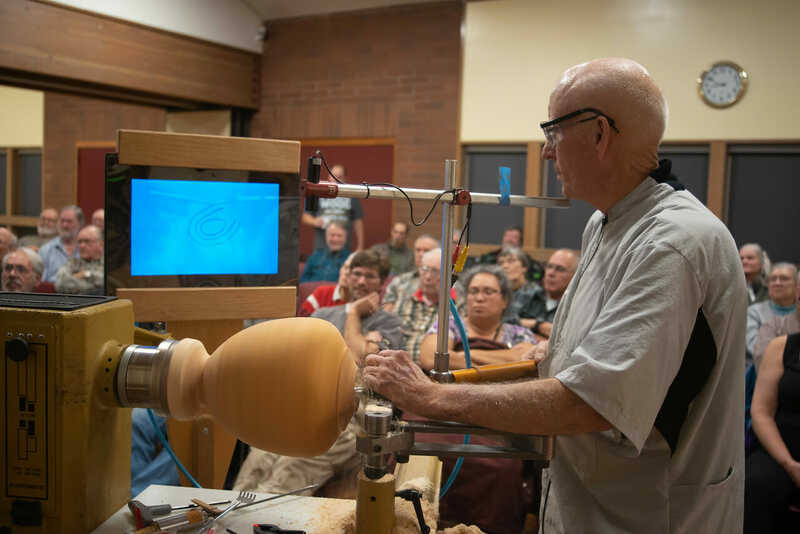 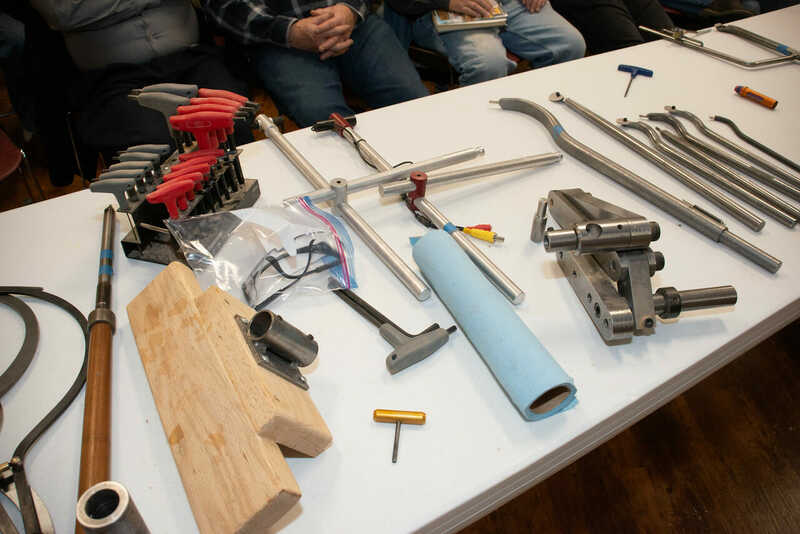 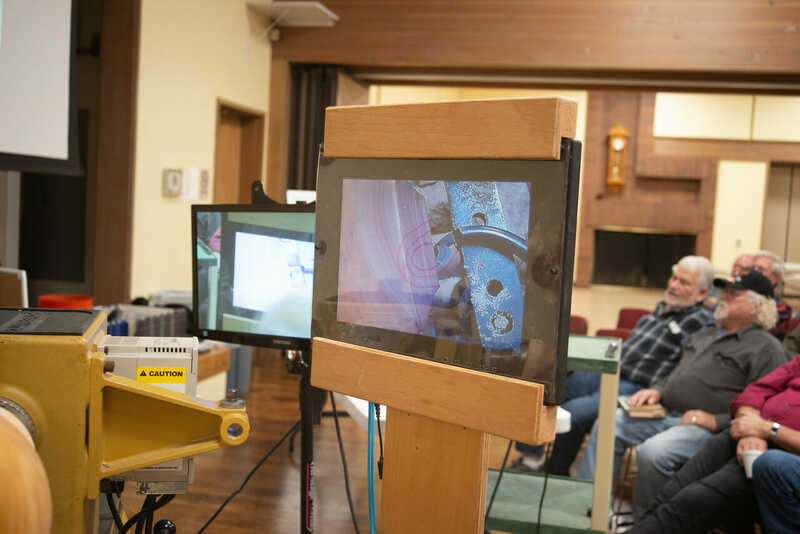 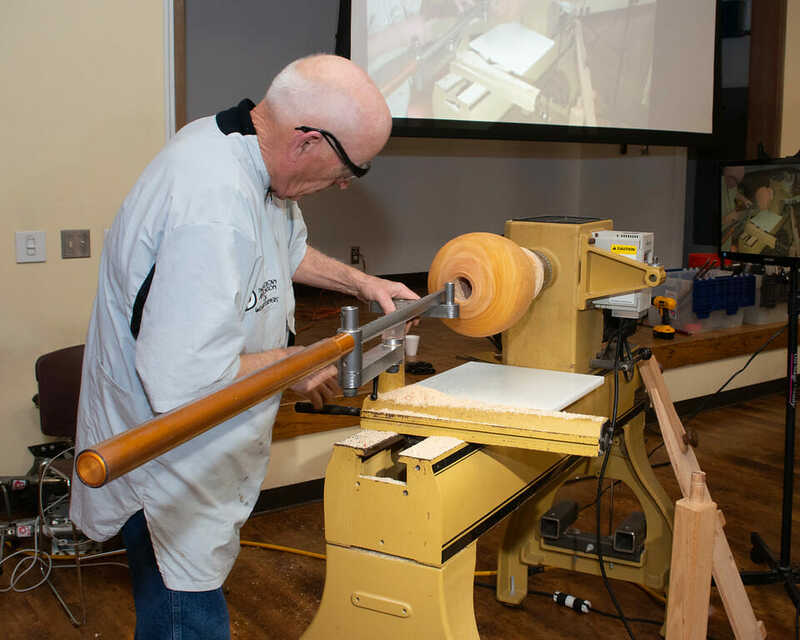 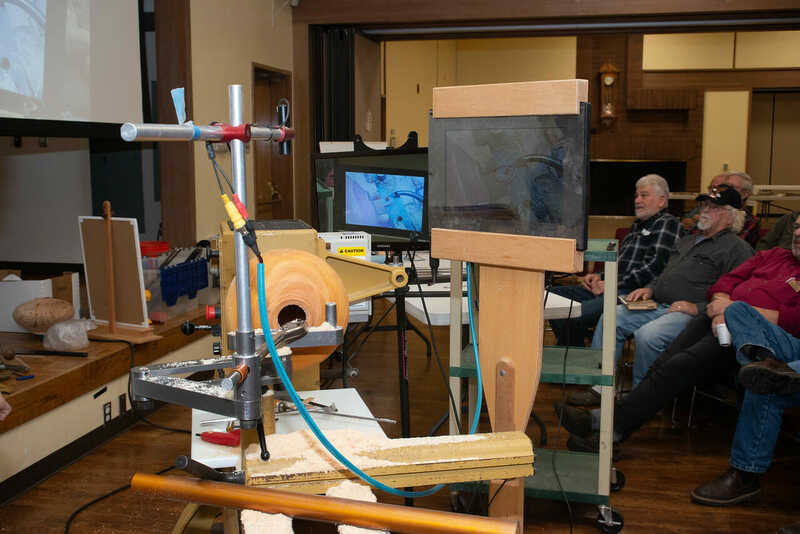 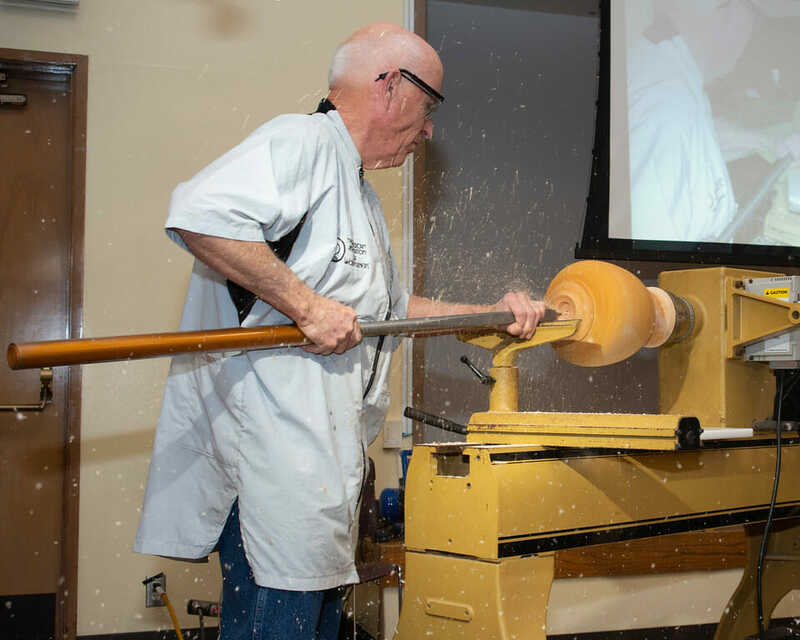 Michael first started building toys and furniture for the family where some of those projects required turned parts, so a lathe be-came a necessity. 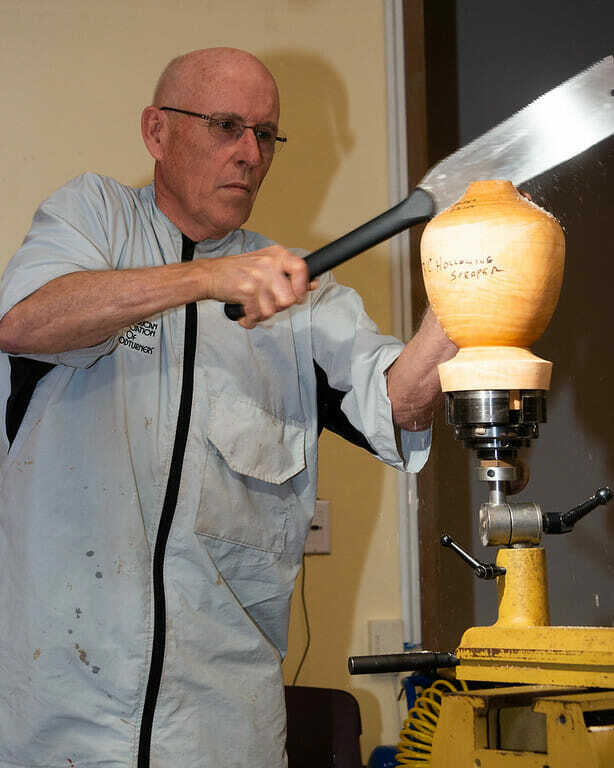 That was his introduction to turning and about 3 years ago he joined the SPSW to see what he could learn and how to could improve. 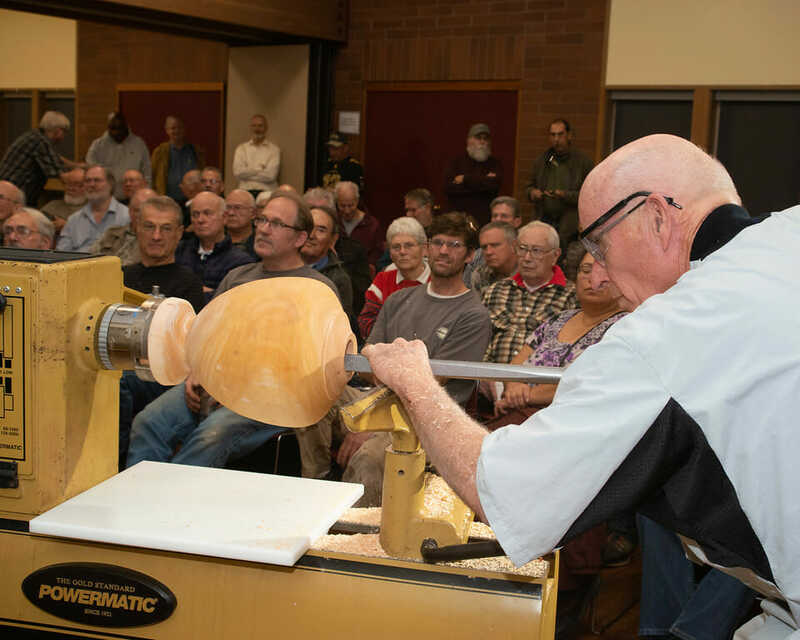 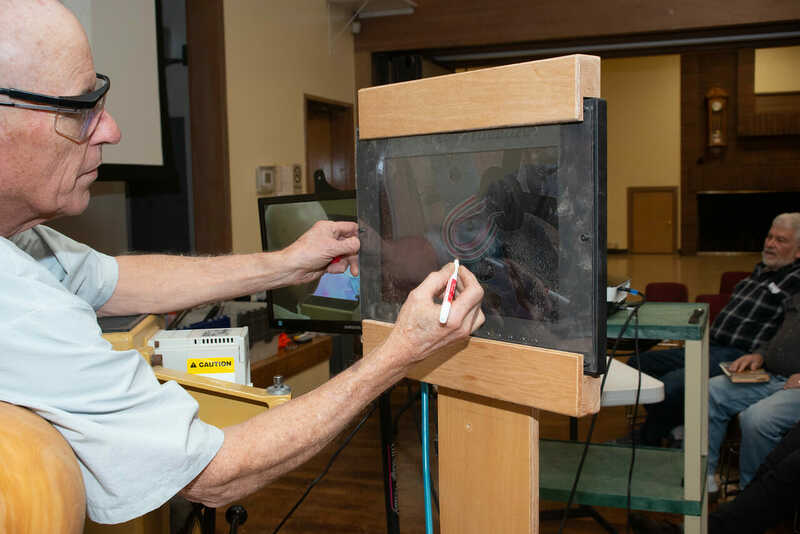 With the help and encourage from a few of its members he feels comfortable enough to give his first demonstration.